True to nature, I have now ended up with 2 watches within a week... hardly consolidation territory. 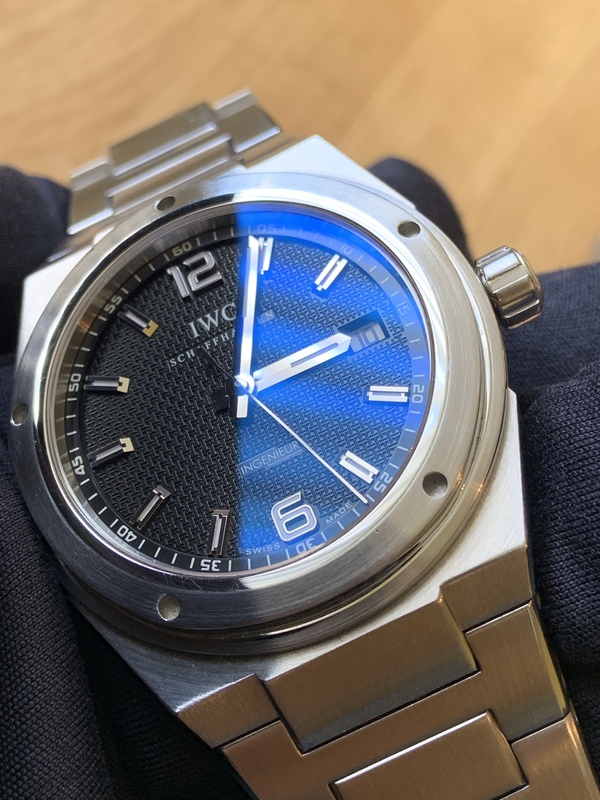 I now have another 2 watches that I am very happy with, an IWC Ingenieur 3227 and a Zenith Defy 41 and truth be told, they are to my mind different enough to keep both, but that’s how the numbers never get below a dozen, so ultimately I think I will only keep one... probably! I’m going to live with both for a while and see how things pan out, a few pics below for comparison, along with the hummer that oh so nearly covered all bases, any input from owners would be appreciated... I know that I should keep what I like the best but I’m not sure what that is yet, I think the most important criteria will be what gets worn rather than what sits in the safe, so time will tell. You gotta love this bonkers hobby, what will it be next... a quartz grab and go actually, because like a fool I sold mine in an attempt to consolidate! Last edited by Craizeehair; 10th February 2019 at 18:54. They're very nice (especially the Ingy) but quite similar to my mind. I feel your pain when it comes to failed attempts at consolidation, though. By the way, why are you wearing gloves to handle them? Three cracking watches you’ve got there, all very similar though. My presence is for both the Zeniths even though I’ve often toyed with the idea of an Ingenieur. If I were to choose between the Zeniths though, I’d struggle. No real reason for the gloves other than I gave them a wipe down to remove my grubbby fingerprints with them and whipped one off to take the pics on the phone. Absolutely right, not sure how I did that, amended now! They may have similar designs, but presumably they wear very differently? 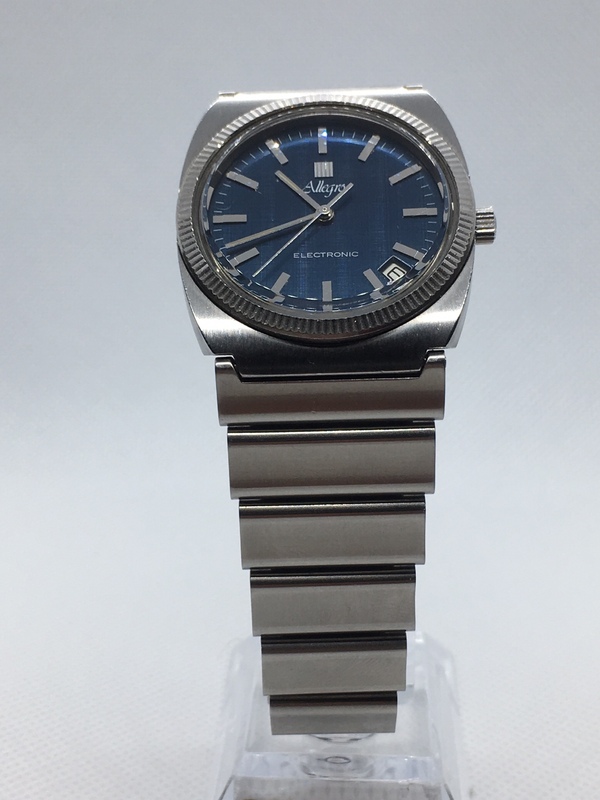 The Ingy I know is a big chunk of watch - does the Zenith have a much more subtle feel on the wrist? 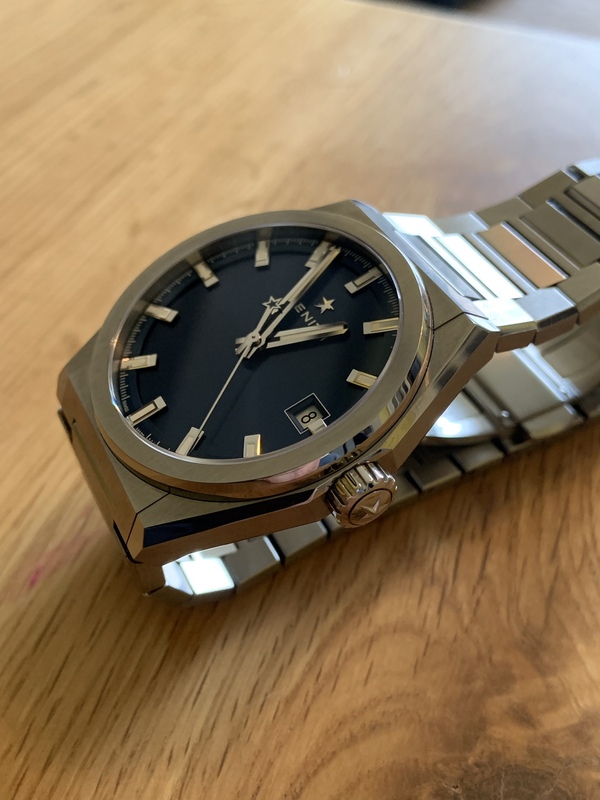 Definitely, the Ingy is surprisingly comfortable for its heft, no doubt due to the excellent bracelet, I have a fair sized wrist so I don’t think it is too big either... the Zenith is sublime, so comfortable, it’s my first titanium watch and the feel is very different, in a good way. Had I still been working in an office environment rather than a more manual role again I could see myself wearing the Zenith a lot, I’m not so sure now that most of my mechanical watch wearing is limited to the weekends. You are right, the designs are similar but they are very different in the wearing. That’s why I haven’t ruled out keeping both. The Zenith is an absolute stunner, that would be an easy decision for me. My thinking is the same. And mine, the Zenith makes the IWC look as though it needs to go on a diet.